If you are looking for internet or cell phone service in your area we have you covered. Sky Satellite LLC is a local Internet provider of HughesNet Satellite Internet Service as well as an authorized AT&T dealer. Imagine internet and cell service that lets you live where you want with the ability to have an affordable, fast, high speed telecommunication solutions. HughesNet provides speeds of up to 25 Mbps* no matter where you live. With unlimited data-no hard data cap† packages you can do what you want when you want. For more info about HughesNet Packages and Pricing click on the button below. Feeling taken advantage of by your current cell phone carrier? 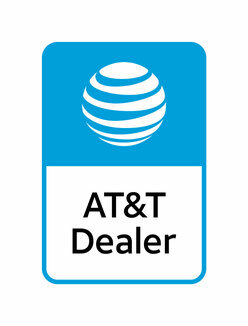 Switch to AT&T with Sky Satellite today for affordable unlimited talk, text and data plans.